Singer songwriter Leftwich is on his way to Liverpool, Getintothis’ Billie Sheppard has the details of his Spring 2019 tour. 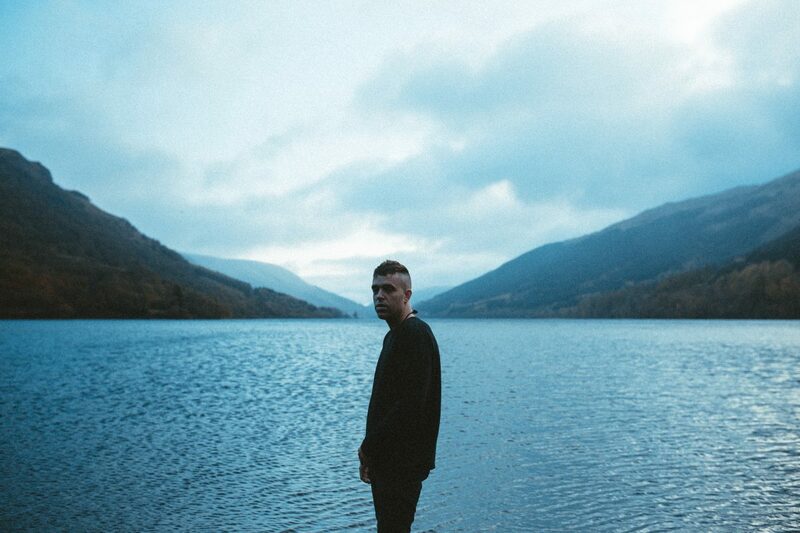 Earlier this month, Benjamin Francis Leftwich shared the single Gratitude, the first piece of material to be taken from his third album, due early next year via Dirty Hit. Gratitude builds on the foundations laid in previous work, and sees the artist bring more electronic elements into play, and darker, intricately layered production, whilst still maintaining the raw emotion that has resonated throughout his work to date. Now. the Yorkshire boy born and raised has announced UK tour dates to accompany his new recordings. Leftwich released his first album in 2011, Last Smoke Before the Snowstorm, which peaked to at number #35 in the UK charts. Track Shine from the record was named the Spotify’s most addictive track of 2014. He released his 2016 follow up album After the Rain, worked on with the help of Alt J producer Charlie Andrews. The English singer-songwriter has recorded cover tracks throughout his career including Because of Toledo (The Blue Nile), Rebellion (Arcade Fire), When You Were Young (The Killers) and Pure Morning (Placebo). 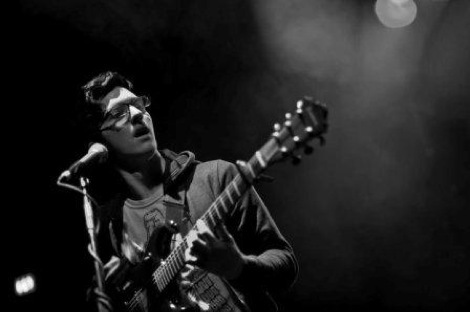 Leftwich learned to play guitar from the tender age of 10 and started writing songs from 15 years old.